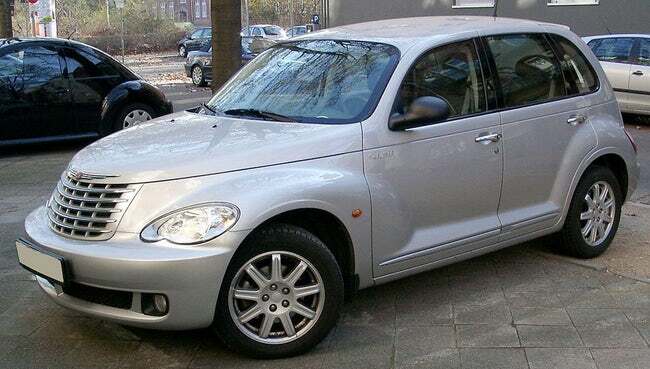 Have you wondered what the ugliest car in the world? Here is a list of horrible cars in the world based on Ranker.com. These ugly cars span a range of the last 50 years. There is no doubt that these cars are less popular if considering how many new cars are rolled out over the years. It is not easy to find one thing to like about these cars. The list of things that contribute to the ugliness for instance saucer hubcaps, abruptly angled back ends, zip windows, aborted rear windows, nasty colors and many more. This compact MPV is produced by the Italian automaker Fiat from 1998 to 2010. 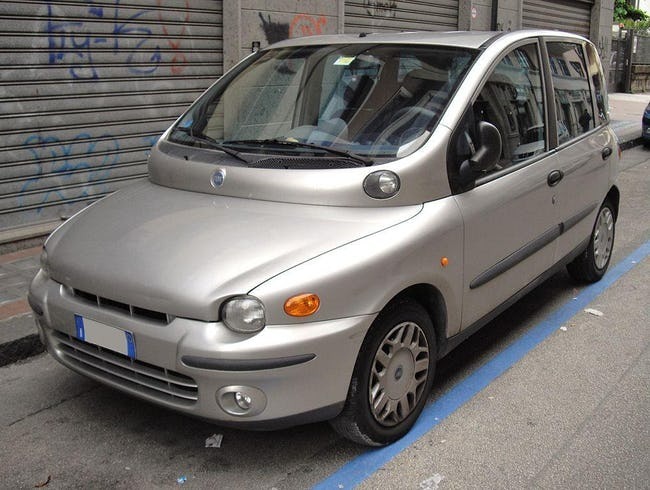 Based on the Brava, this Fiat Multipla is shorter and wider than its rivals. Where its competitors have 2 across front seating, this car has rows of 3 seats. 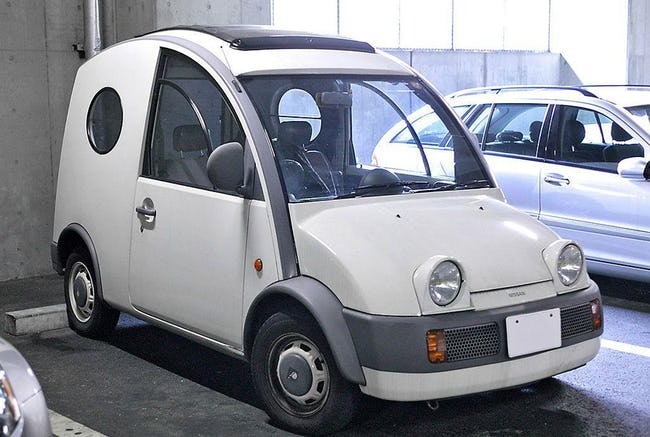 This small retro-styled van is manufactured by the Japanese automaker Nissan from 1989 to 1991. It originally marketed solely in Japan at their Nissan Cherry Stores. 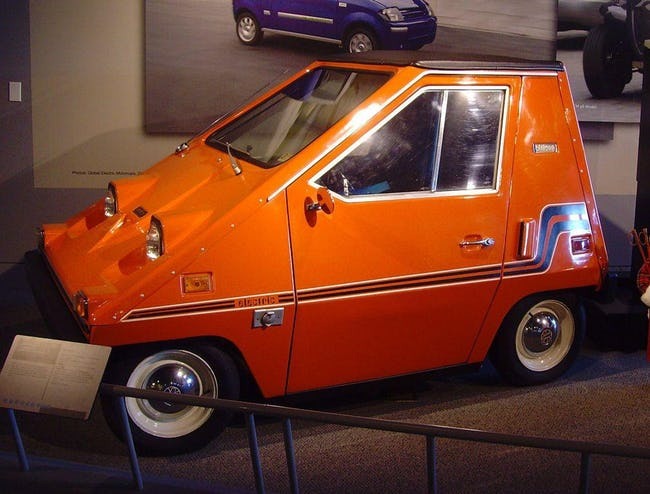 This electric car is produced between 1974 and 1977 by the United States automaker Sebring-Vanguard, Inc in Florida. The automaker was sold to another similar vehicle producer which was Commuter Vehicles, Inc. 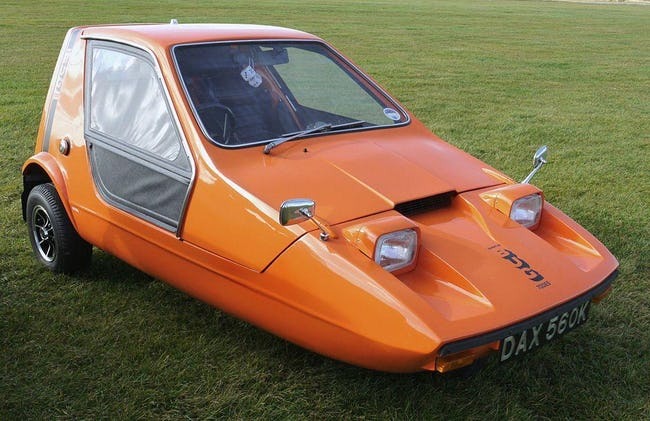 This 3-wheel car is produced by Bond Cars Ltd from 1970 to 1974. This small British 2 seat car has a wedge-shaped microcar with a lift-up canopy and side screens instead of conventional doors. 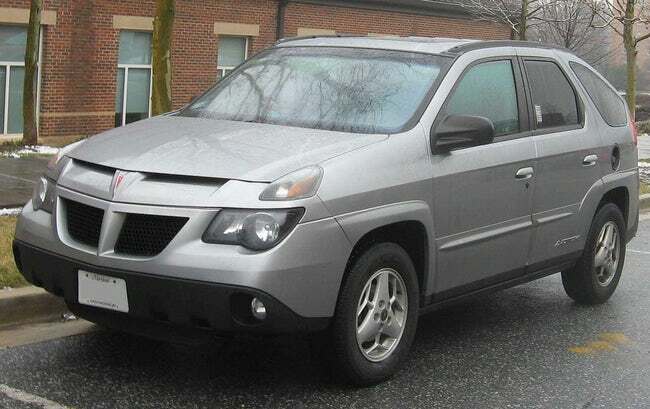 This mid-size crossover car is marketed by General Motors along with Buick Rendezvous from 2001 to 2005. This compact MPV is manufactured and marketed worldwide by Chrysler in 2000 to 2010. This car also has 2-door convertible version that manufactured by 2005 to 2008. 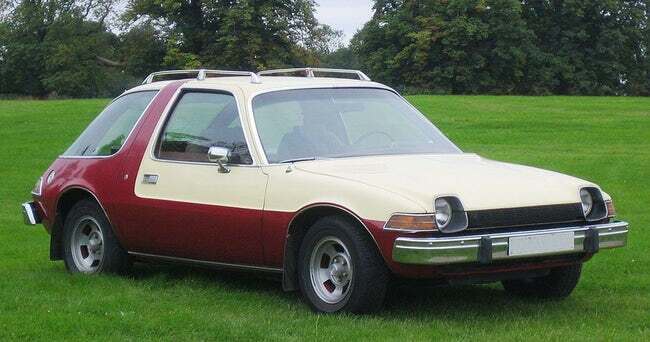 This 2-door compact car is produced by the American Motors Corporation in the United States from 1975 to 1979. In the era of 3-box designs, this car has unusual design with rounded shape and large glass area. This mini car is produced by the South Korean automaker Daewoo from 1991 to 2001. 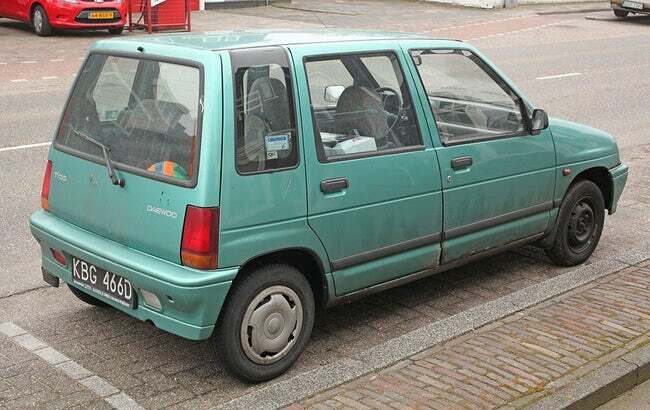 This car type was based largely on the 1988 Kei Car Suzuki Alto.